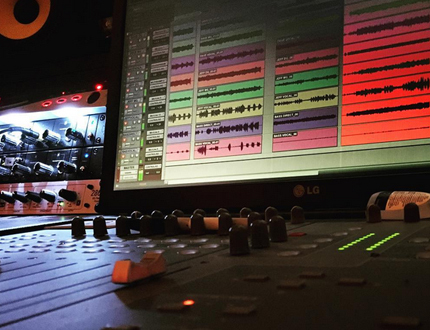 Whether you are an artist looking to record an entire album or a writer looking to record demos of your songs, The Studio Bunker takes care of the recording process from start to finish. 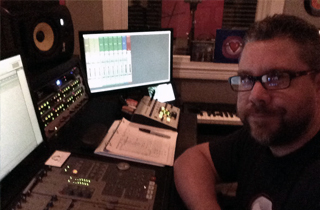 The Studio Bunker's goal and promise for each project is to bring it "to the next level". 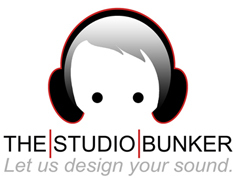 From recording to mixing, digital audio editing and music mastering you can be assured that The Studio Bunker has the experience, the engineer, the sound and the equipment necessary to get your project right and completed on time. We can provide a variety of services depending on your projects needs. 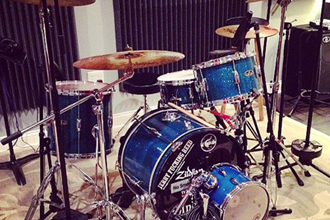 We can create custom tracks from your ideas, or guide a band to the best possible performance.